the 2012 Bigfoot conference in Richland WA. "I don't care if science ever knows these things [Sasquatch] exist!" -- Thom Cantrall during the the 2012 Richland, WA Bigfoot Conference. During his presentation at Pacific Northwest Conference on Primal People (PNWPP), Thom sings to the choir. His quote above got the loudest and longest set of applause. We have three video highlights for you from Thom's presentation. The first highlight contains his philosophy towards understanding Bigfoot. He wants them protected but not at the expense of industry. Using the spotted owl controversy as an example, he mentions how entire towns were devastated when the spotted owl became a protected species and forced timber companies to leave at least 40% of the old-growth forests intact within a 1.3 mile radius of any spotted owl nest or activity site. As if sharing a fictional conversation in his head, he shares a debate about the intelligence of Sasquatch aloud. This is paraphrasing, but the debate goes something like this. "As intelligent as you or I, as any human." "Then how come they don't live in houses and drive cars?" "There are many native humans today that are intelligent that don't live in houses and drive cars. Take for example populations in the Amazon or Africa." 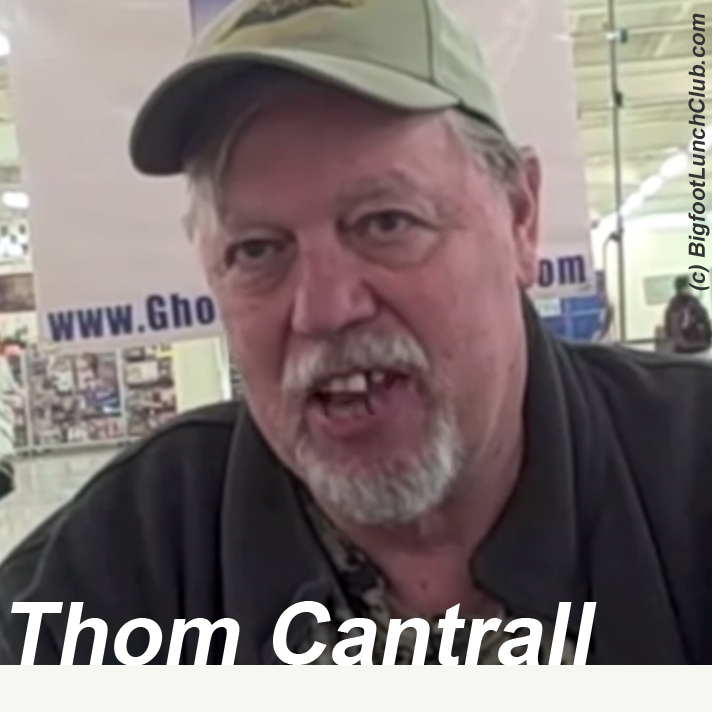 Watch the first video Thom Cantrall's presentation. Two more will be posted. The next post will be about the intermembral index and the last one will contain a collection of the opinions of costume experts regarding the Patterson/Gimlin Film. Could not agree with him about the owl but the rest was interesting thanks.